SUMMER REGISTRATION NOW OPEN - REGISTER NOW TO RESERVE A SPOT! Creative Movement and Dance® (CMD) is the premier ON-SITE (we do not have a studio) dance instruction company in the Southeast. Founded by Gina Burton in 1983 in Atlanta, Georgia, CMD has expanded to Florida and South Carolina. We DO NOT HAVE A STUDIO - we offer instruction at hundreds of Child-Care Facilities, Churches, Parks & Recs, and some elementary after-school locations AT THEIR SITES. All of our instructors are professionals (i.e., degree'd in dance, or professional resume). So we can offer to "BRING THE STUDIO TO YOU" - conveniently offering studio quality instruction, at lower cost than studios, without the need to transport your child to and from a studio in the evenings or weekends. and to enhance the enrichment programs of all on-site locations. We are committed to quality dance training, taught by the most talented dance teachers in the South. CMD teachers are reliable and always prepared, with well-planned, age-appropriate lessons. They enjoy the children, and welcome parents to observe at any time. CMD classes are structured, yet flexible to meet the needs of pre-schoolers thru primary students who need to have fun while learning. 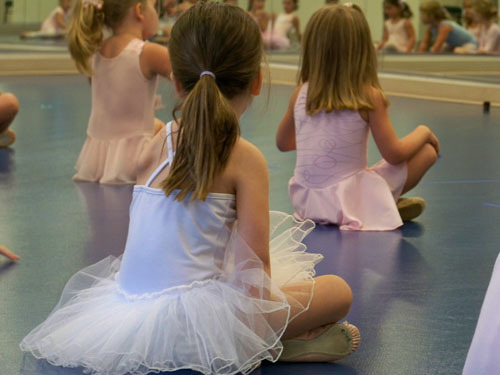 We hope you will enjoy browsing our new website and invite you to check out our Online Store offering Dancewear and Instructional CD products, and browse our Program Locations Directory to find a class near you. Summer Sessions are 7-8 weeks long with one 45 minute class per week. Standard Summer Session runs June - August. Some locations may differ with fewer weeks.